In 2012, Hicks Ventures purchased Park Ten Place I (16350 Park Ten Place) and Park Ten Place II (16360 Park Ten Place). The two-story Park Ten Place I contains 72,572 square feet and was completed in 1979. The three-story Park Ten Place II contains 68,815 square feet and was completed in 1981. 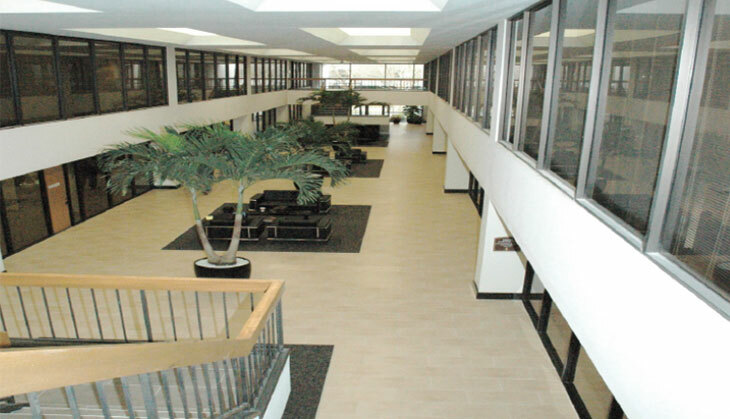 At the time of purchase, the Class B, atrium office buildings were underperforming, so Hicks Ventures undertook an aggressive redevelopment and repositioning plan resulting in $1.6 million of added capital value to the buildings. The redevelopment included updates to the lobbies, restrooms, entryways and elevators.